Typically, I drink my whiskey neat. Also, typically I drink rye. 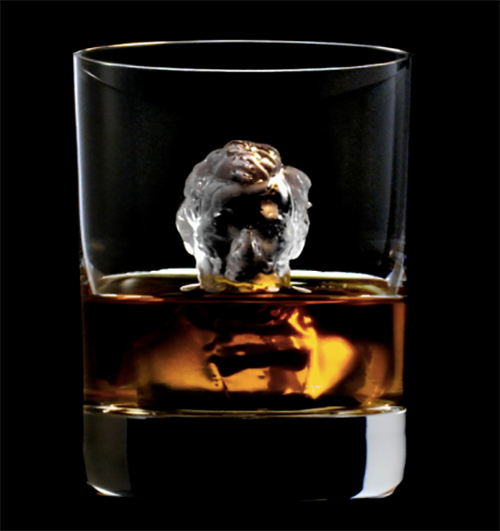 But this amazing 3-D printed Lincoln-bust ice cube is enough to make me change my order to one cube with Kentucky Bourbon.